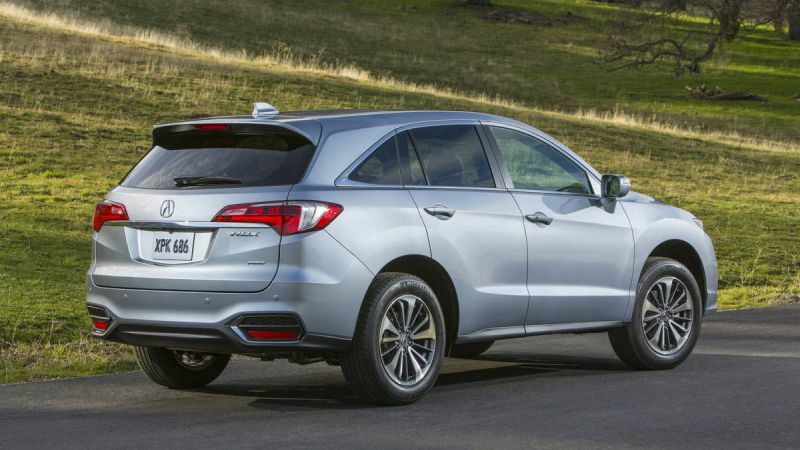 In the same class with the Macan and F-Pace, the current RDX can no longer compete due to its rather old design. This is about to change though, especially now when the all new CR-V has been released. 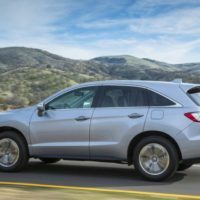 The RDX uses the same chassis as the older CRV and it seems that the upcoming 2018 Acura RDX will follow in its footsteps. The new car will be based on Honda’s modular platform which should allow Acura to drop more than 200 pounds from it. 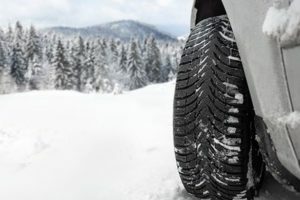 With the lost weight the car is also expected to become more rigid and more comfortable as well. One of the biggest problems of the current model is the way it drives. 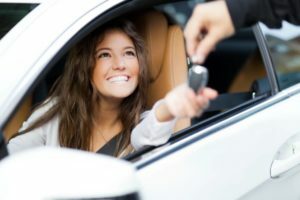 While the car is comfortable, it feels numb and not that engaging which is a major problem in today’s market. 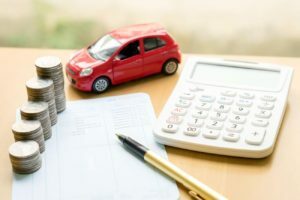 The upcoming car is set to solve these issues. If we take a look at the latest CR-V then it is quite clear that Honda did manage to make it better. 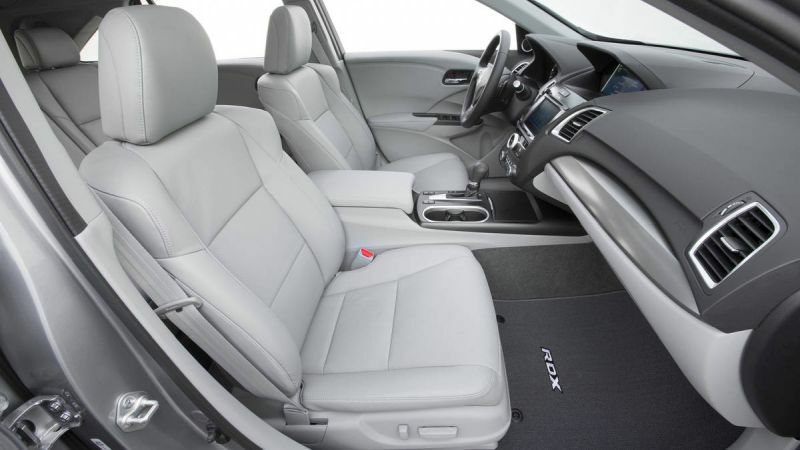 Because of that it is safe to assume that the RDX will follow the same changes as well. 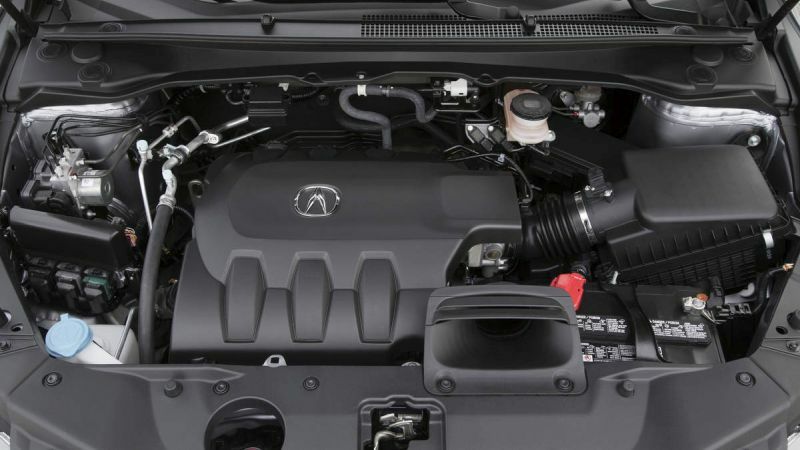 However, the Acura will be a lot more comfortable and likely sportier as well. 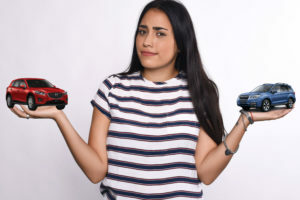 There have been some rumors out there suggesting a car more in line with the high performance crossovers of its class. 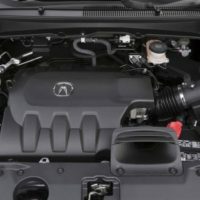 This would finally give Acura the credibility they need and it should help them in the long run. At this point the release date or price are unknown. However, we expect the car by 2018 and its base price might increase slightly to around $40,000. This would give them a lot more room to work while still keeping the car under the average of its class. 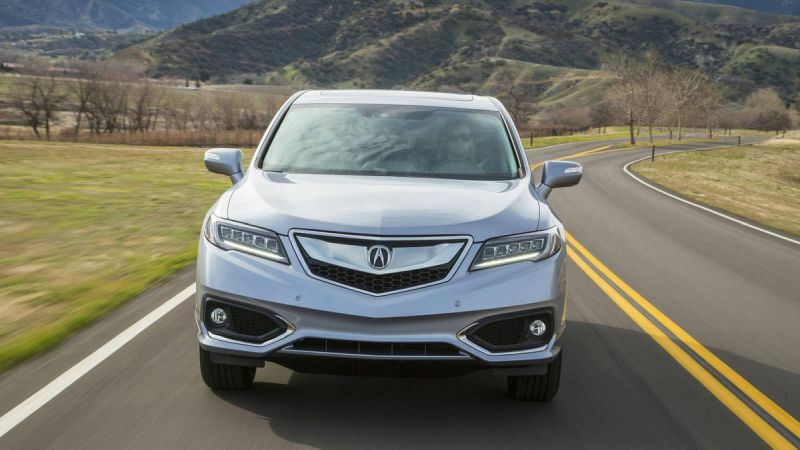 The 2018 Acura RDX is definitely going to change but to what extent nobody knows. 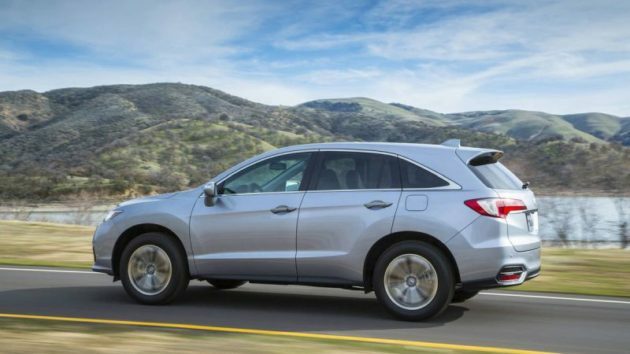 The new CR-V is not all that different from the older car. 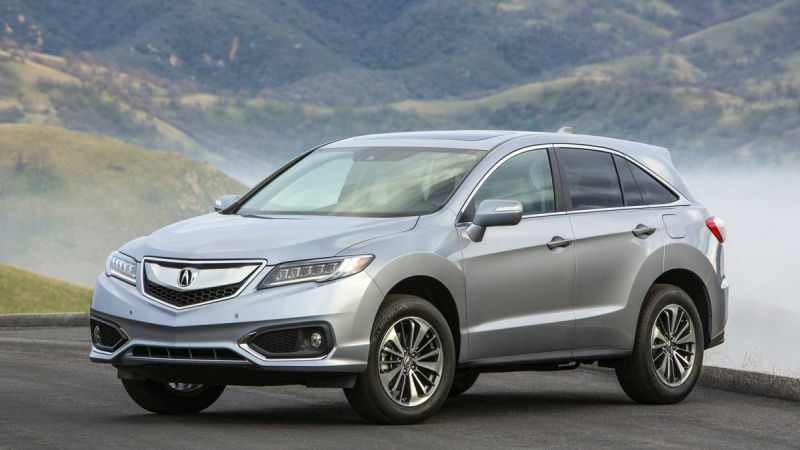 However, it is longer and wider and this will be applied to the RDX as well. There will be an extra of two inches of wheelbase and the car might get lower to the ground. Some even suggested a coupe-like design but this is unlikely at this point. Instead the car might build on the current design which is not that bad all things considered. The current car uses a rather old design with Honda’s dual-LCD screens infotainment system. This is not that easy to use and it is slow. 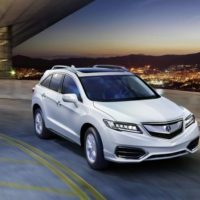 The upcoming 2018 Acura RDX will definitely get to use their all new single-screen infotainment unit which is faster and a lot better in terms of usability. The analogue instrument cluster will likely be gone and replaced with a fully customizable color LCD screen. 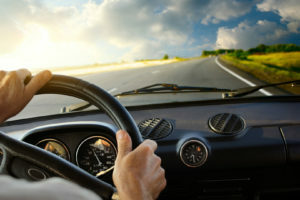 The driving position might also be improved and the car’s lower center of gravity should provide a much more controllable ride. 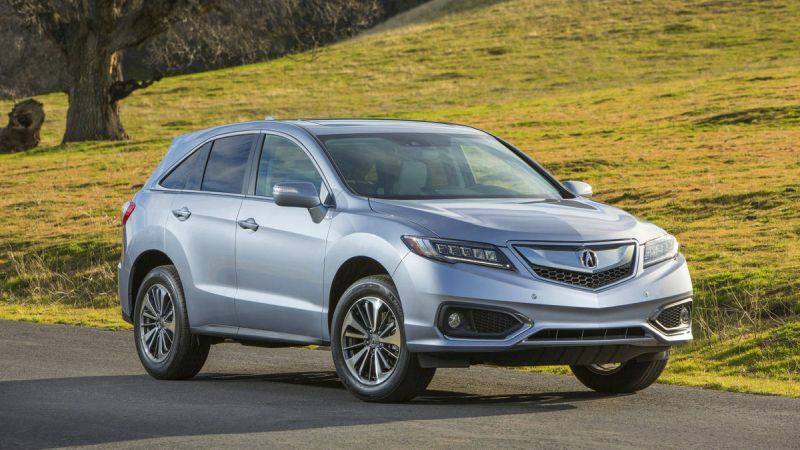 The upcoming 2018 Acura RDX might follow two different paths at this point. The car could either receive an improved naturally aspirated V6 or it might go to a turbocharged engine. If we take a look at its rivals then we see the latter are the best selling models out there. 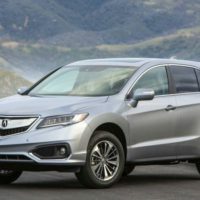 It would make sense for them to release the RDX with one or two turbocharged mills that will appeal to those looking for fuel efficiency or for high performance. The base car might receive a 2 liter turbocharged inline 4 which could offer in excess of 300 horsepower and 300 lb-ft of torque. Honda doesn’t really have a more powerful turbocharged engine at this point but they may offer a newly developed V6 with as much as 350 to 400 horsepower. This would allow them to compete with the Macan and all the other high performance European crossovers. Hello,I log on to your new stuff named “2018 Acura RDX Redesign, Release date, Rumors, Review” like every week.Your writing style is witty, keep doing what you’re doing! And you can look our website about fast proxy list.